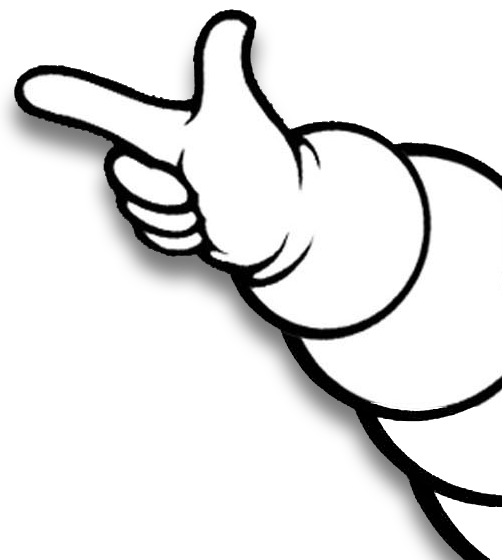 Michelin choen for track & street. Michelin delivers. 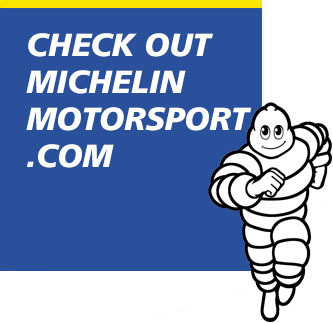 How champions choose Michelin. Ford chooses Michelin right from the start. Find the right tires for your vehicle. 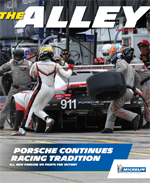 Porsche’s Pilet Points the Way. Find the right tires for your porsche. Gimmi Bruni's Porsche New kid on the block. Porsche victory at Le Mans. Ford performance goes all in. A winning combination of excellence and performance. Hand & Muell Ford’s delivery men. 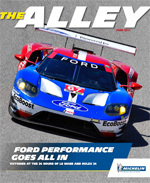 Making history with the Ford GT. 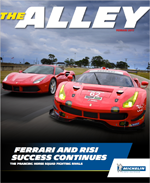 Ferrari And Risi Success Continues. Ferrari’S Fierce Fighter. The Best Partnerships Are Chosen. Giuseppe Risi: We Are Fam. Find The Right Tires For Your Ferrari. 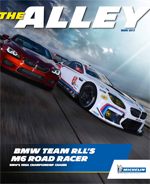 BMW TEAM RLL’S M6 ROAD RACER. ?JOHN EDWARDS RISING FAST. THE BEST PARTNERSHIPS ARE CHOSEN. BEING BILL AUBERLENI. 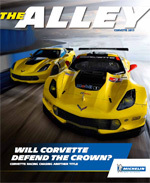 WILL CORVETTE DEFEND THE CROWN? 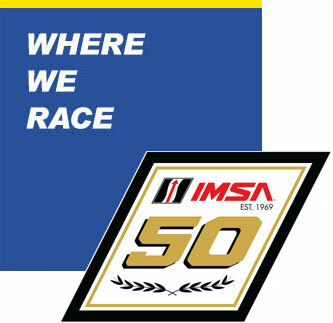 CORVETTE RACING’S WINNING WAYS. MILNER & GAVIN’S PATH TO VICTOR. THE MAGS & ANTONIO SHOW. ON TRACK IN KENTUCKY.